Minimalūs sistemos reikalavimai Required Processor: 1 GHz processor or faster.Required Memory: 1 GB RAM for 32-bit; 2 GB for 64-bit.Required Hard Disk Space: Up to 20 GB available hard disk space.Required video card: 800 x 600 screen resolution or higher. DirectX 9 graphics processor with WDDM driver.Required connectivity: Internet access. 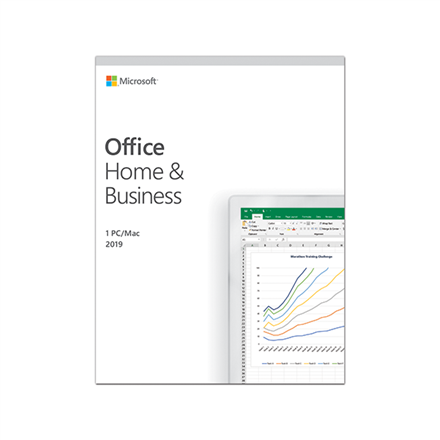 Microsoft Office 365 Personal, 1 m. lic.